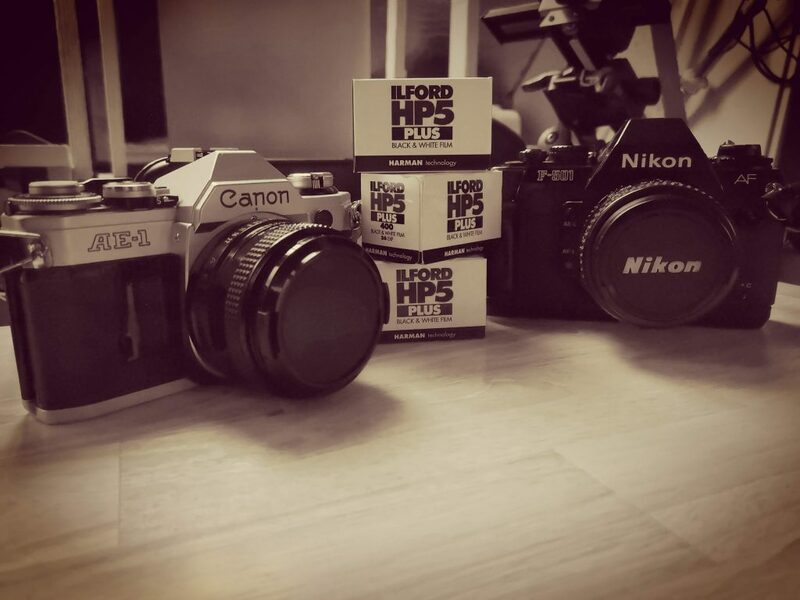 Being a serial hoarder and nerdy gadget freak I have a few cameras… my two favourites being a 1980 model Canon AE-1 and a 1986 model Nikon F-501… the Nikon was given to my by my dad so has particular sentimental value as it was my dad that got me interested in photography when I was young.. 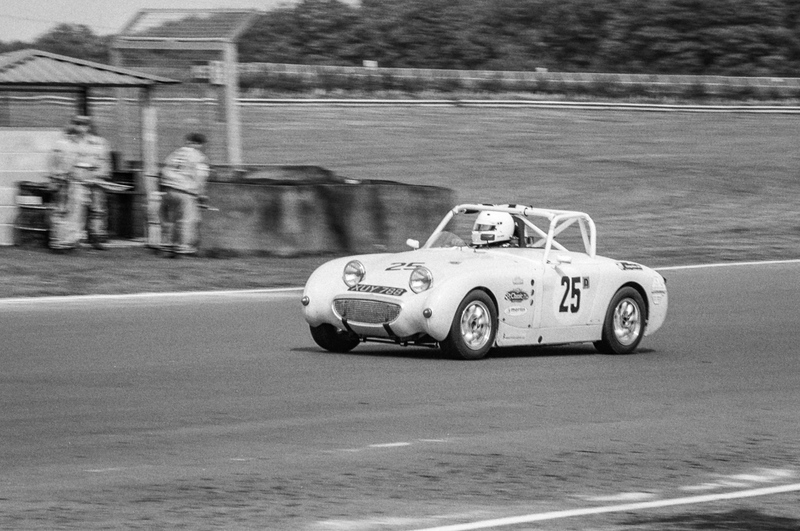 The Nikon is a little fancier as it has AF and a motor drive… its still a little challenging at times of course but I have a couple of nice lenses with it which makes it nice to use.. 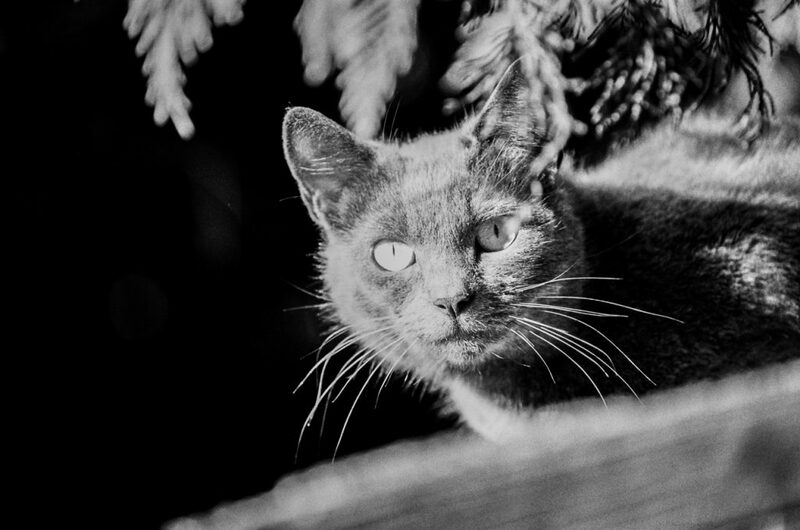 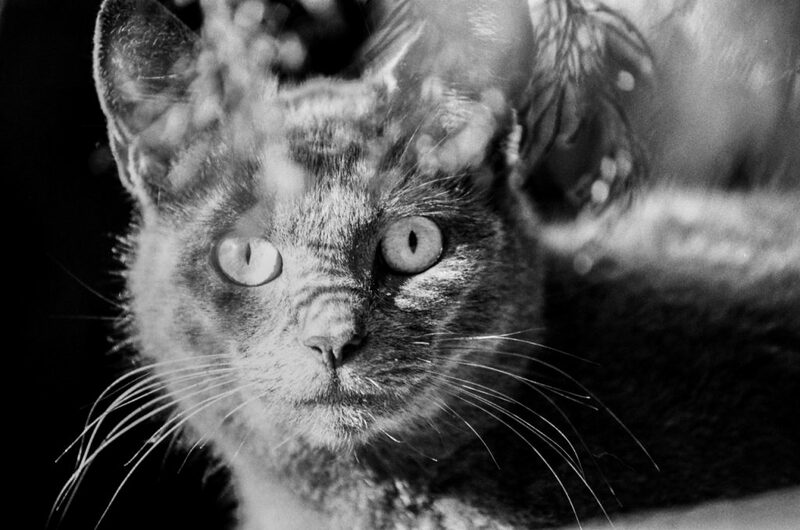 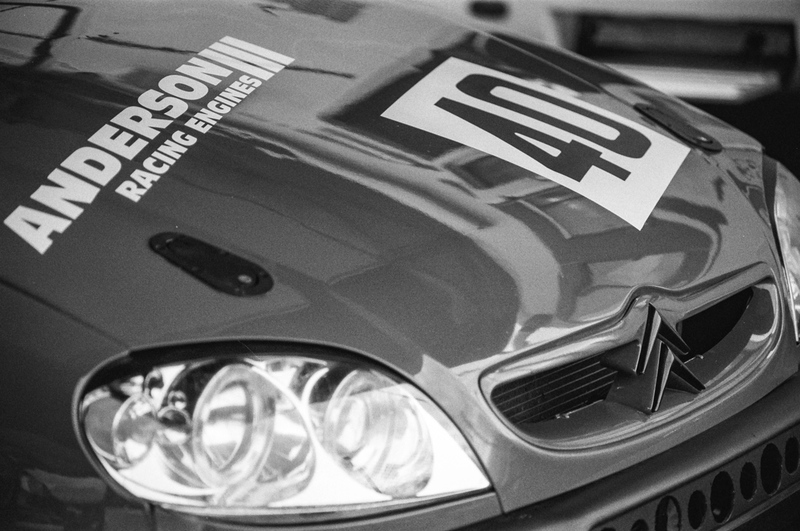 I actually have a motor drive for the AE-1 but I refer not to use it as there is something rather rewarding about having to wind the film on… makes it all part of the ‘film’ experience and hopefully makes me a better photographer. 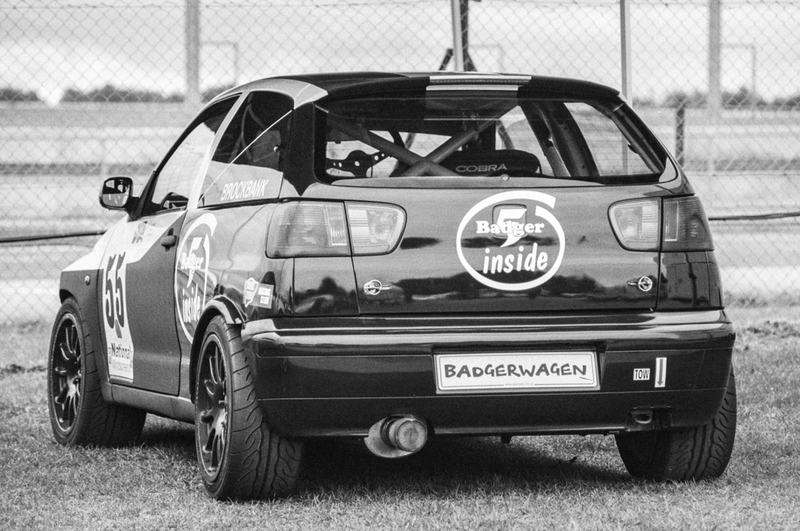 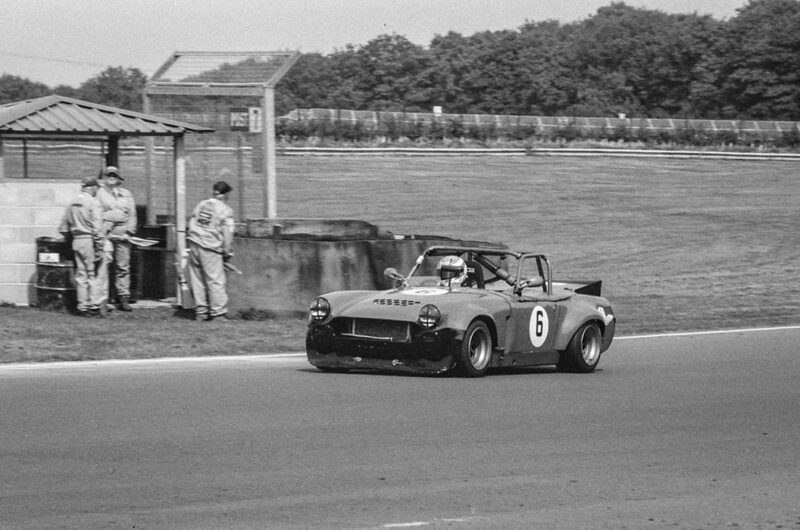 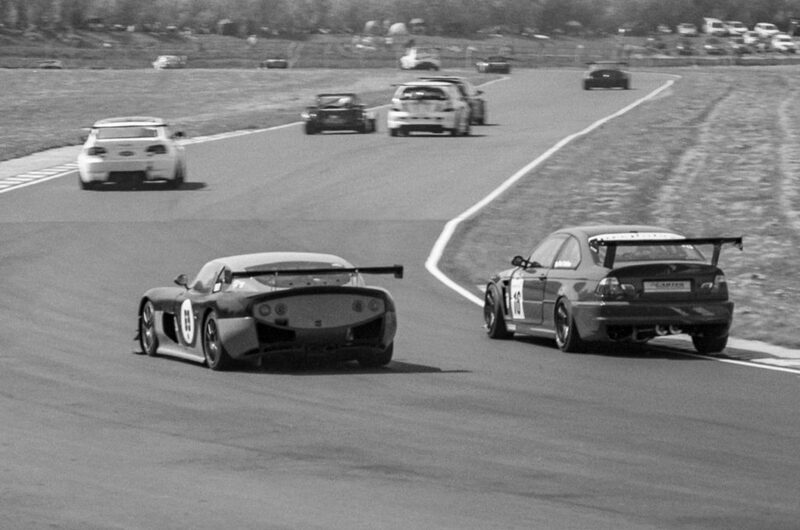 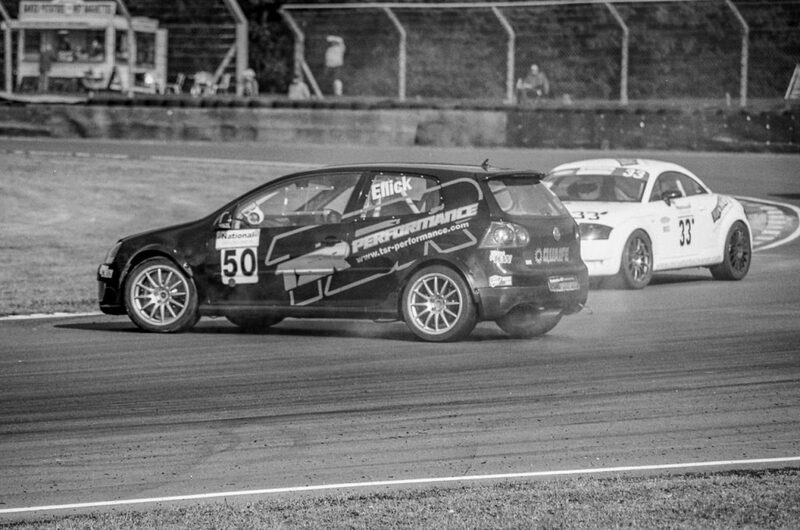 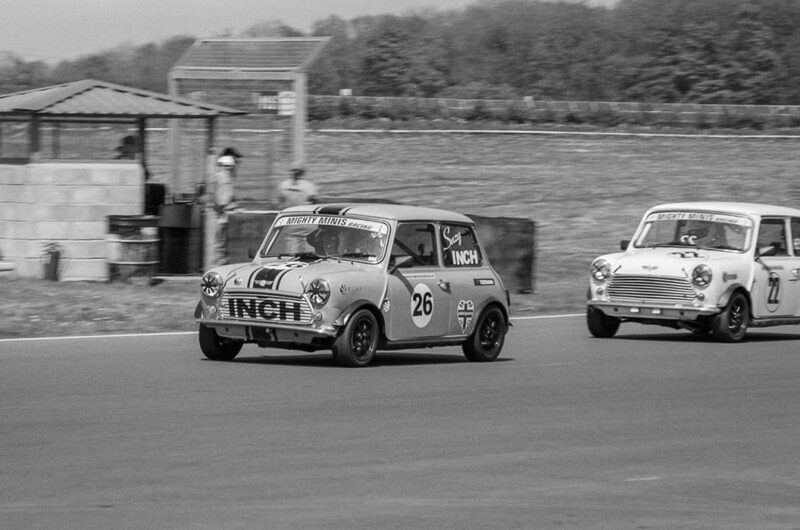 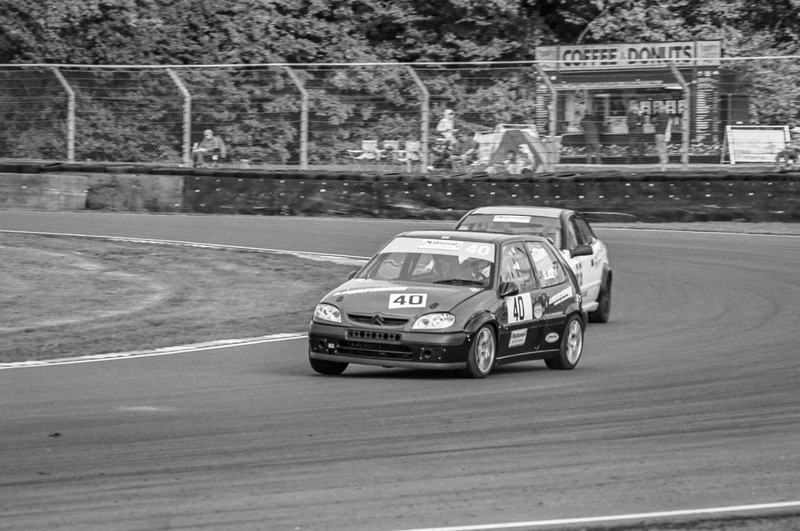 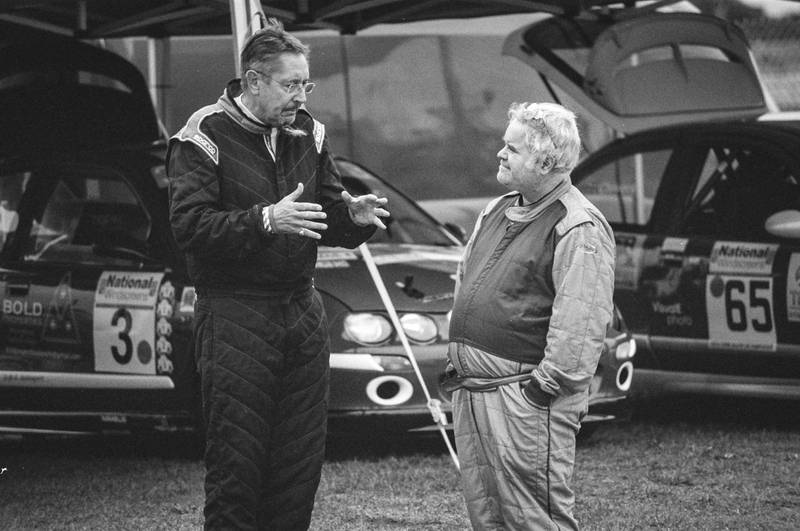 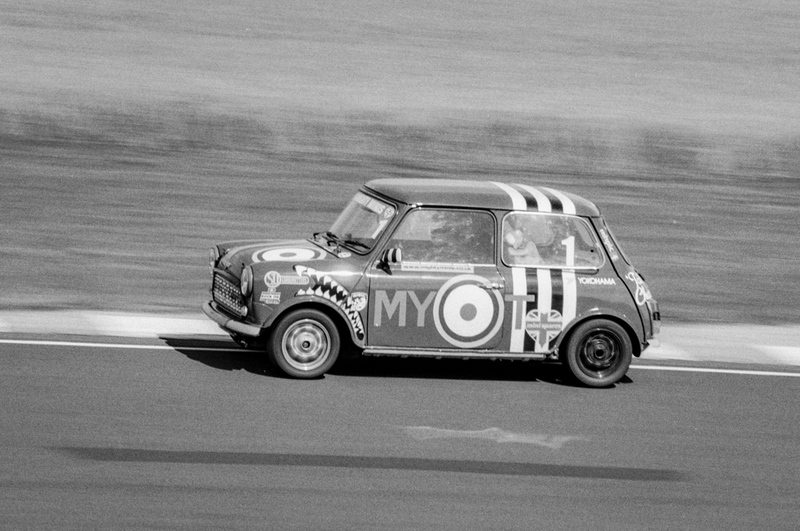 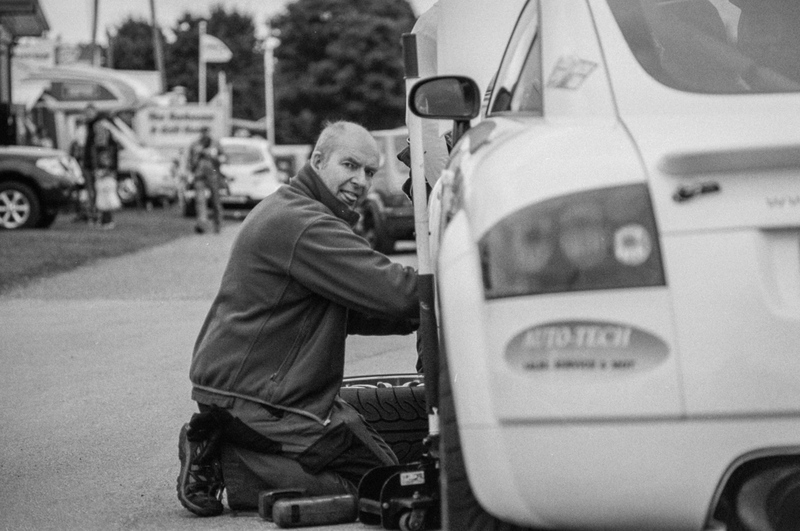 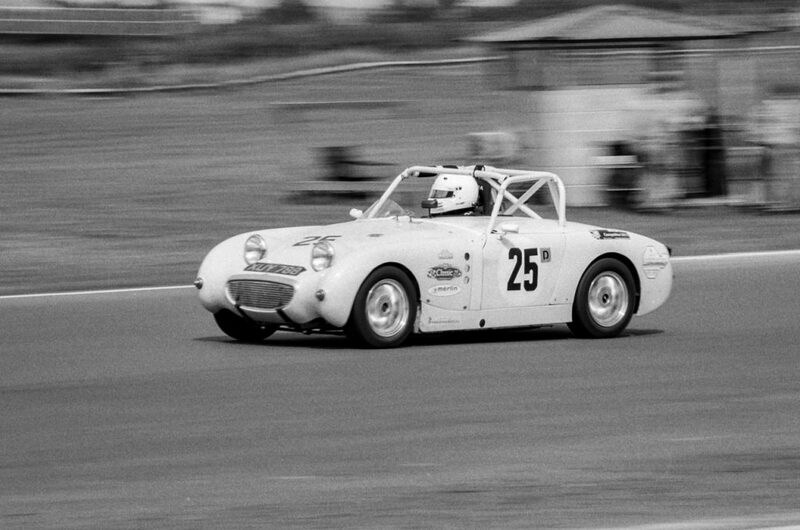 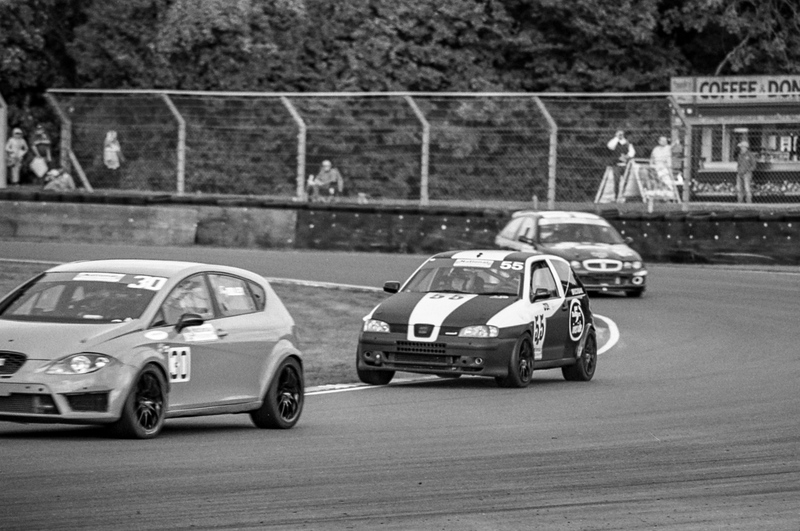 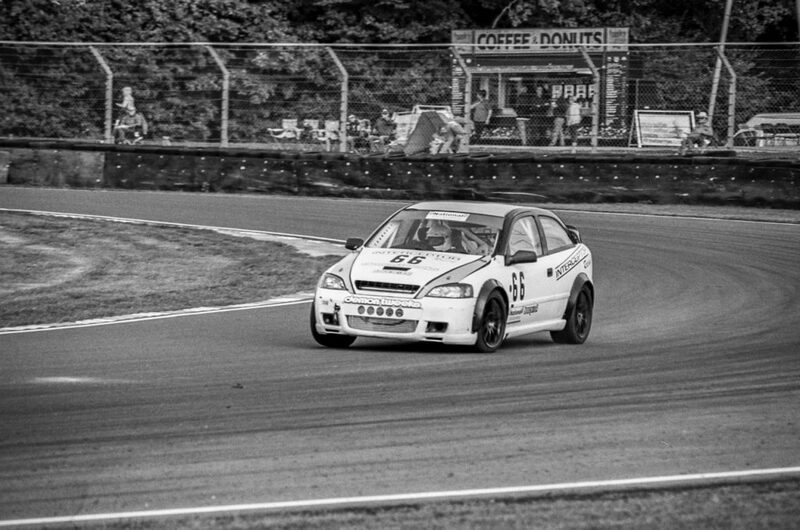 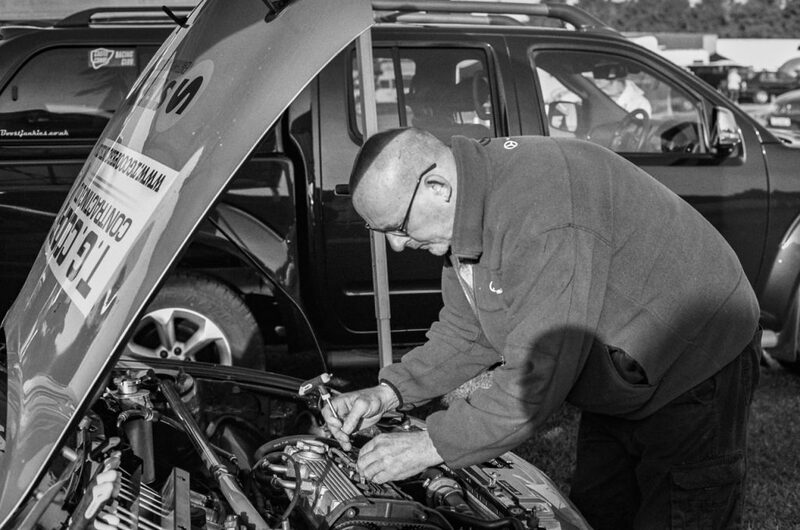 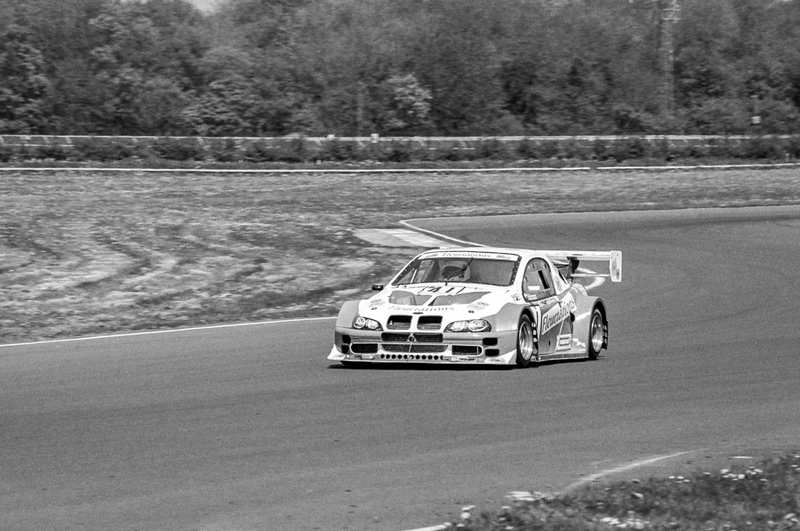 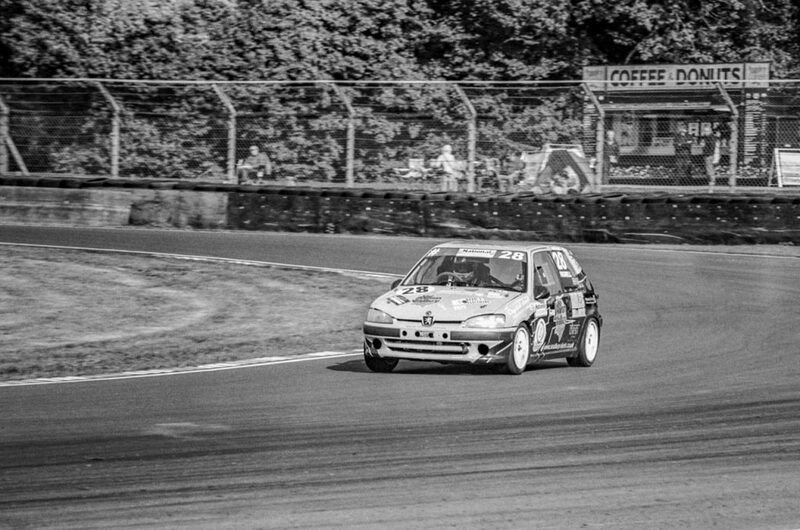 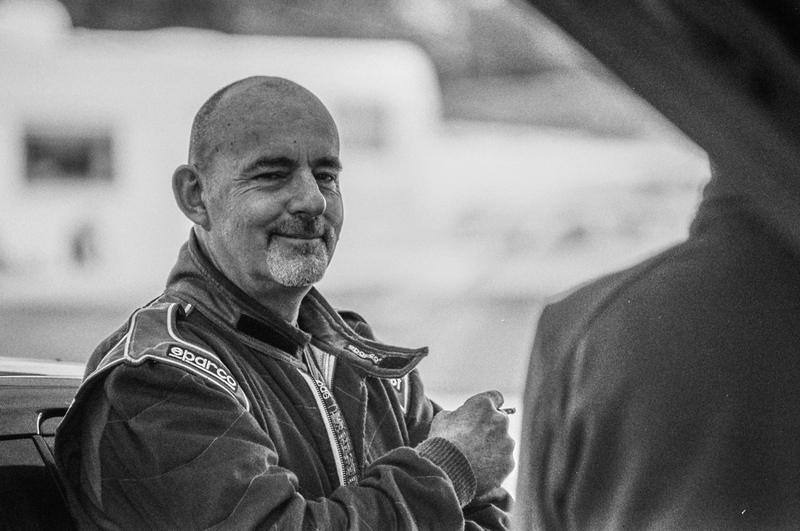 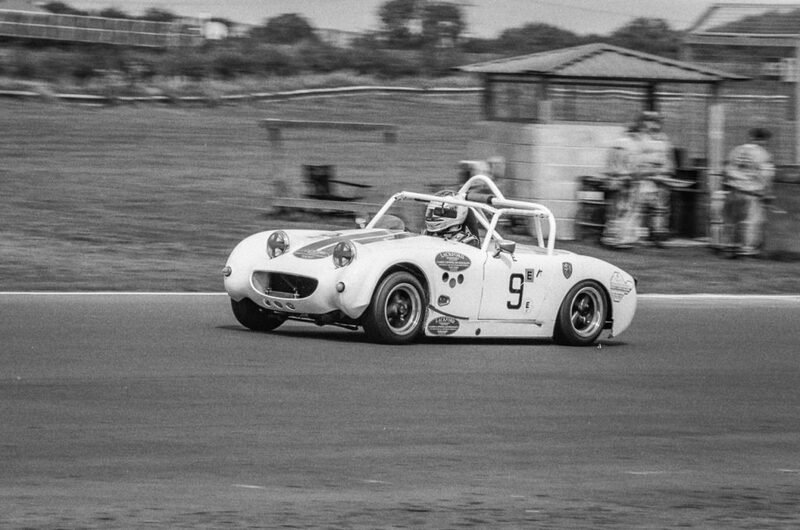 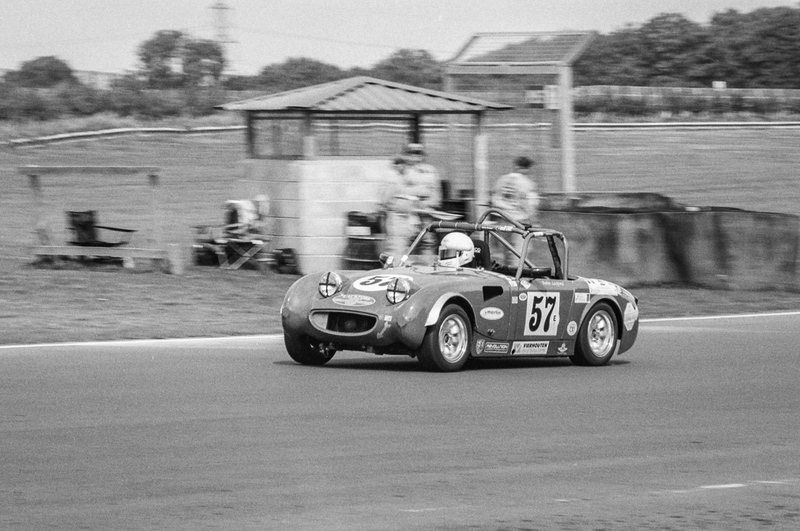 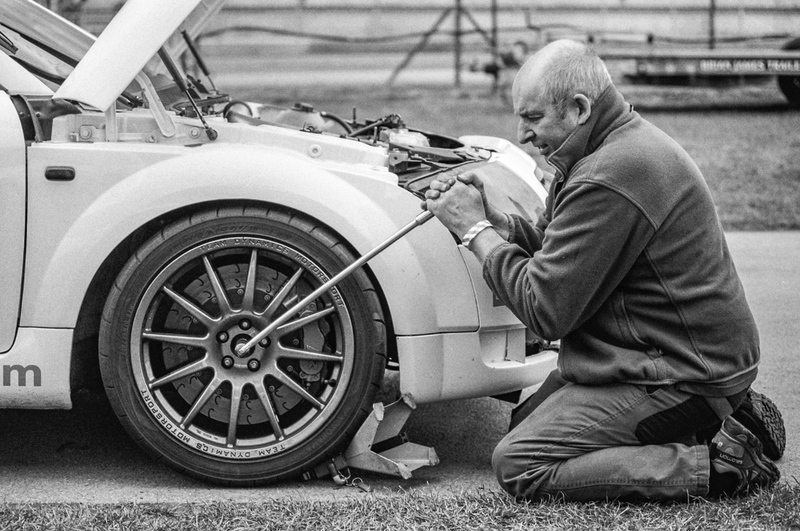 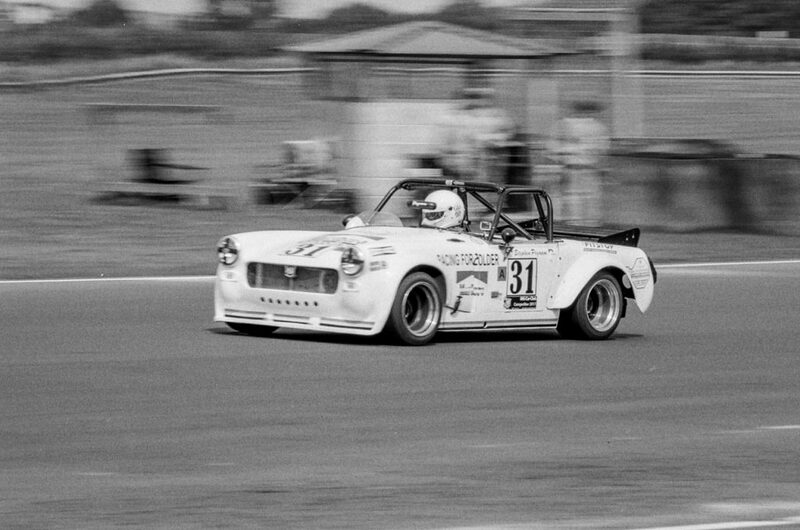 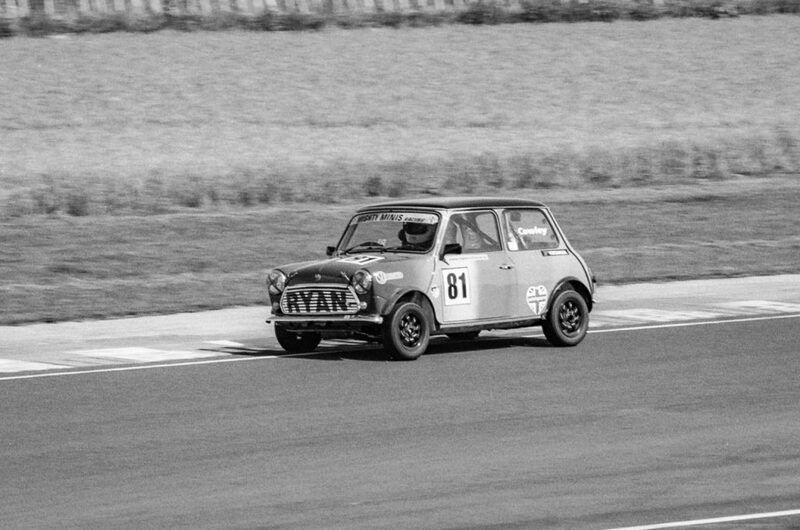 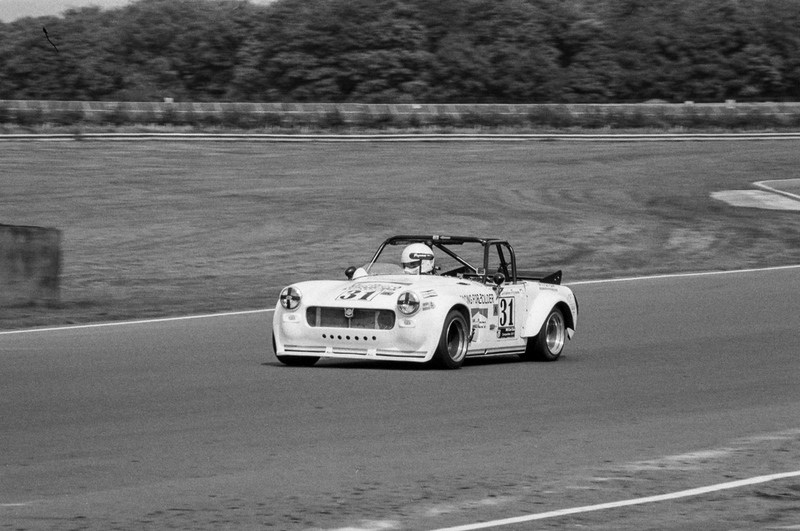 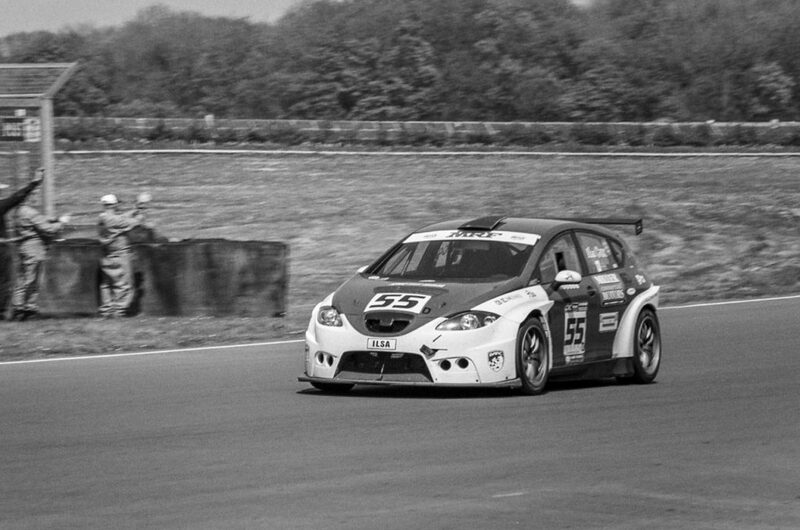 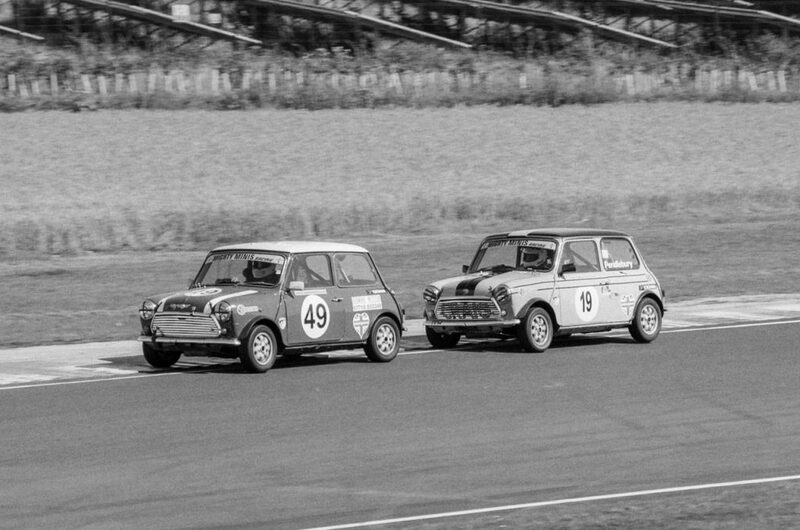 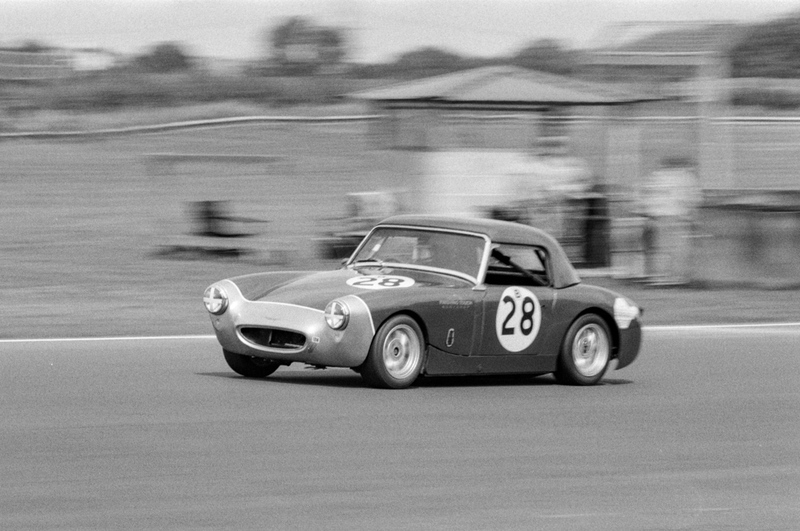 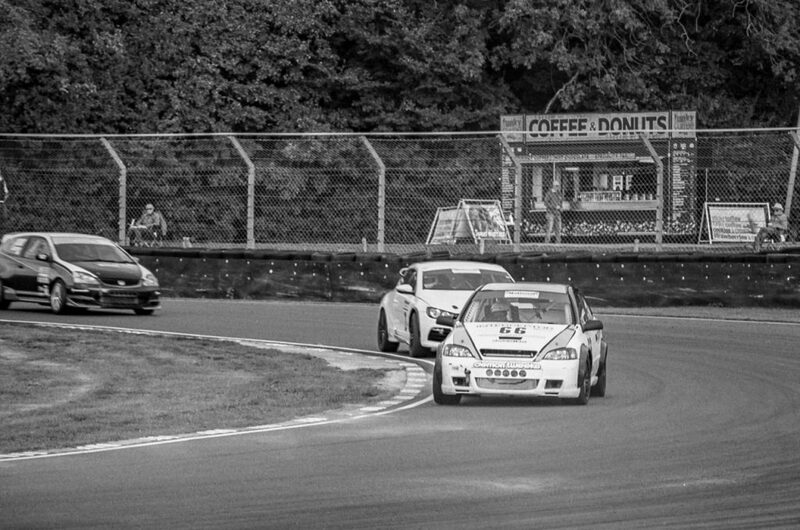 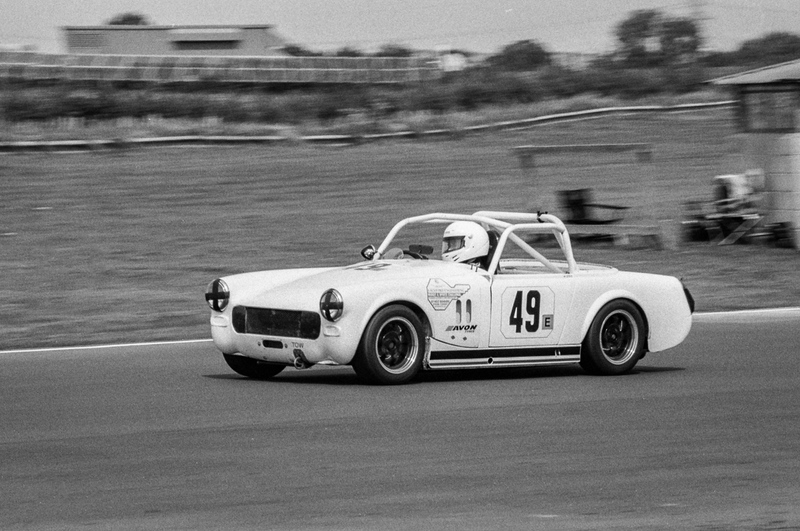 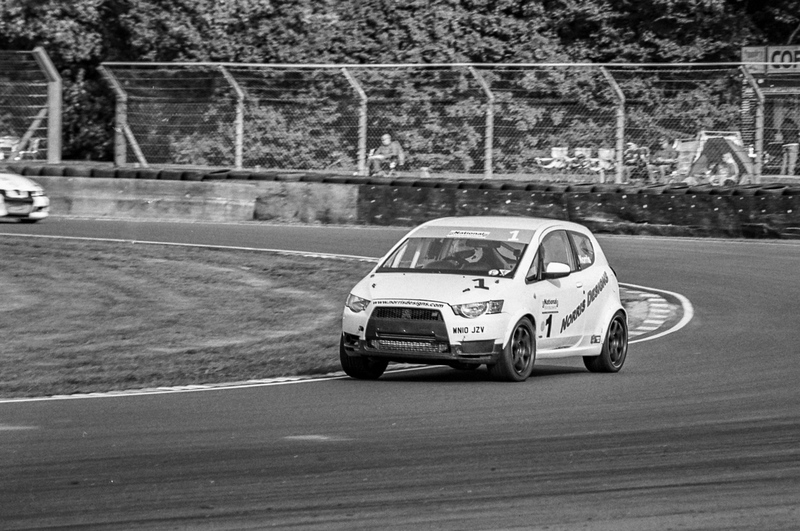 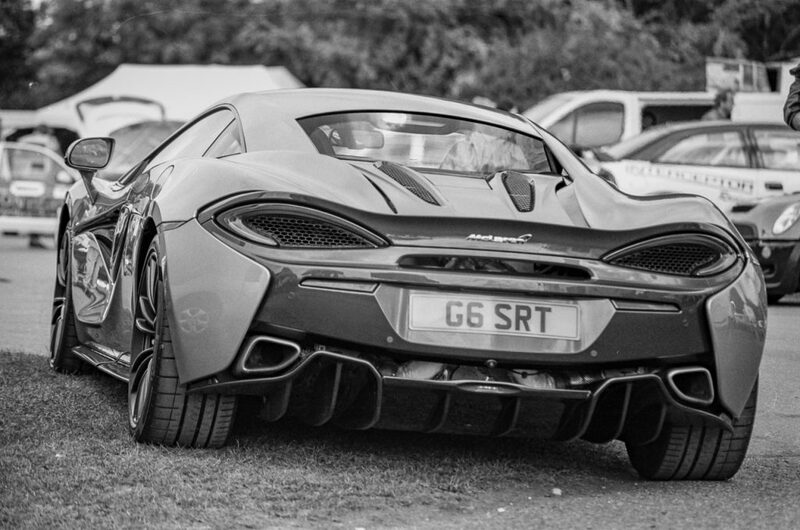 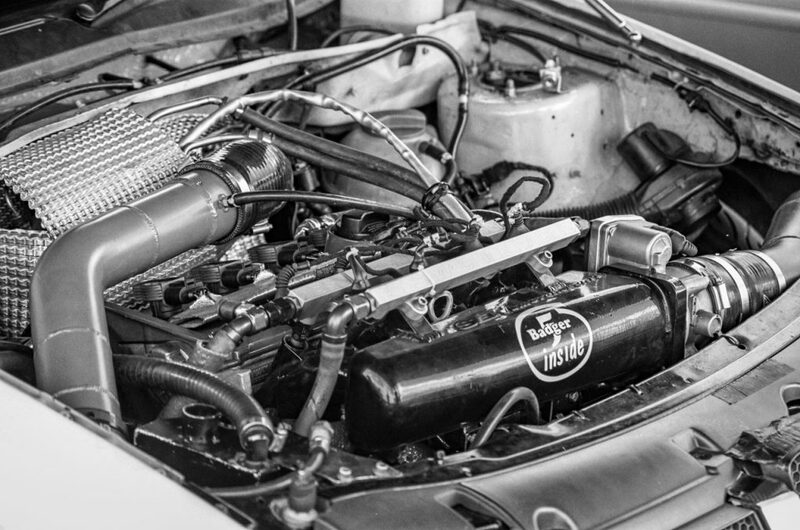 This entry was posted in Film, Motorsport, Photography, Rambling and tagged B&W.Nikon F-501, Black and White, Canon AE-1, Castle Combe, photography.